As a writer and editor and avid reader, books have defined both my life and my career. I loved books since my first memory. The day I learned to read, and I do remember the day, was a life changing moment in time. I had so many favorite books as a child, but of course they were put in a box years ago. When my husband and I were expecting our daughter, now 20, we filled her nursery with books. We delighted in rediscovering our childhood favorites and found many endearing new ones, that we read to Alexandra over and over again. One of my timeless favorites is Oh the Places You’ll Go by Dr. Seuss. 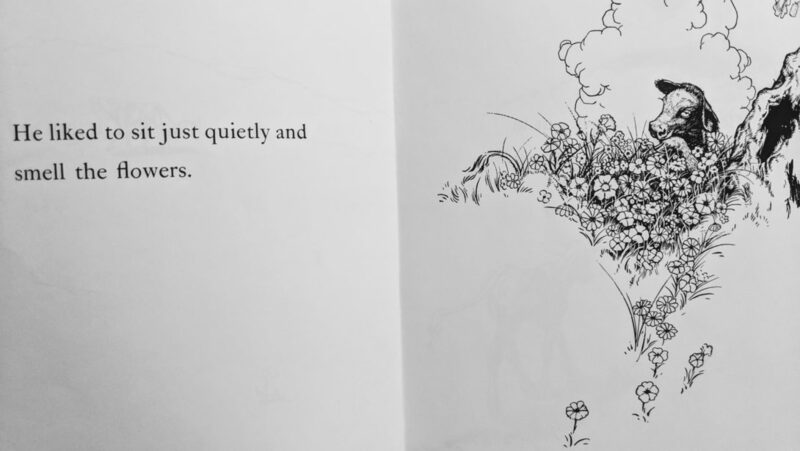 We all loved the Giving Tree, and all of Shel Silverstein’s wonderful works, and the adventures of Madeleine, Winnie the Pooh, and Babar. Many years have passed since I picked up a children’s book. So, I decided to make my way to Chop Suey Books, one of my favorite independent bookstores in Richmond, in pursuit of a small happiness. Why seek out a children’s book? A few reasons. In the current social climate of political upheaval and climate change and other very upsetting world events, I felt the need for a return, however brief, to innocence. I wanted a simple lesson in morality, in how to live, that children’s books often seek to impart…these simple lessons that we jaded adults sometimes forget. How simple many of life’s lessons really are: Be kind, share, accept and love each other, respect your elders…You know, the basics. When I went to Chop Suey Books, I wanted to find a new title—whether classic or contemporary author—just new to me. A little book that would hit home because it made me laugh or remember something precious, or provided a timeless life lesson. 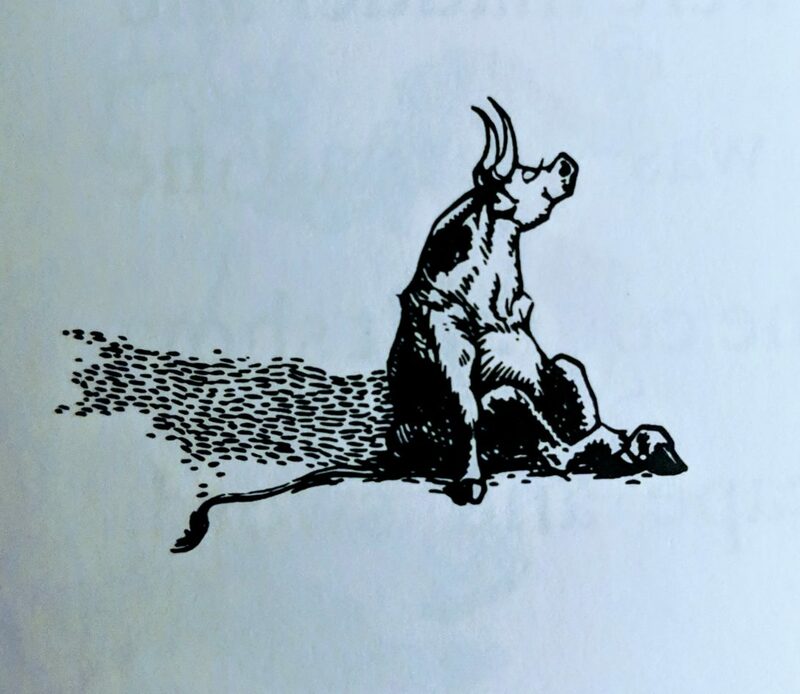 Once Upon A Time in Spain…Ferdinand is the story of a bull who, rather than sparring with his young male peers, prefers instead to sit under a tree and smell the flowers, even though Ferdinand grows up to be the biggest and strongest among them. 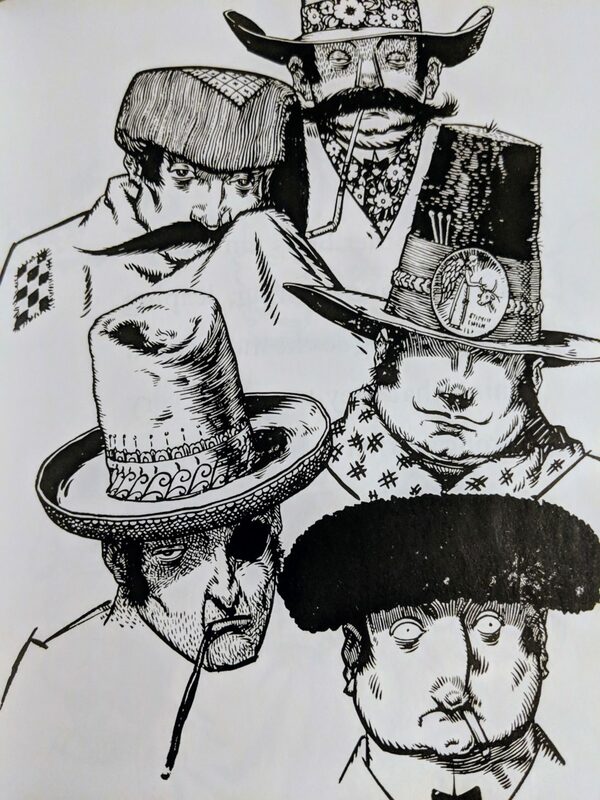 When “the 5 men” come to choose a bull for the big bullfight–inexplicably, an honor the other bulls covet–Ferdinand is chosen. He disappoints everyone when in the ring, he is diverted by the scent of the pretty flowers in the ladies’ hair, and simply chooses to enjoy the experience and sit out the fight. The happy ending has Ferdinand back in his pasture, left alone to simply be his sweet and unaggressive self. 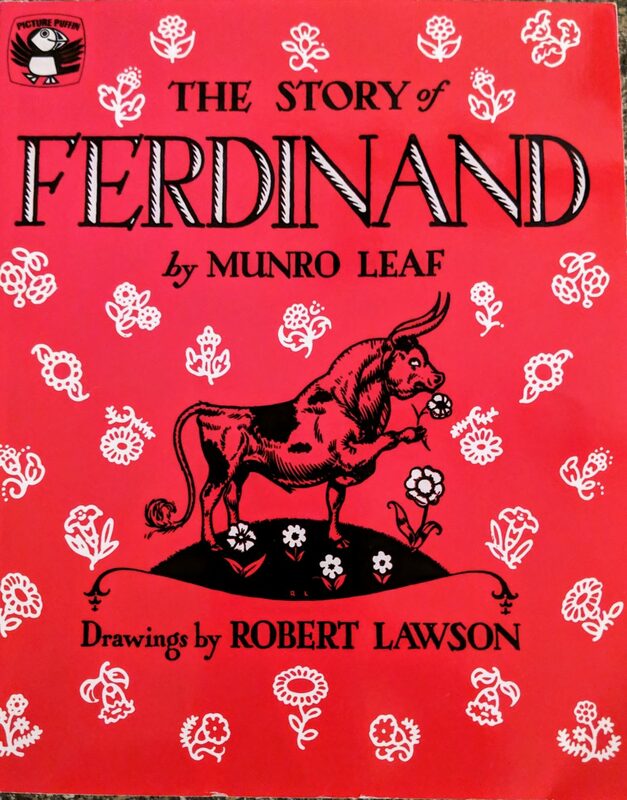 When I went online to find out more about the book, published in 1936, I found there was much more to Ferdinand than a sweet children’s story. This unassuming bull made quite a political statement in his time. Who knew? Ferdinand has been praised as gender neutral, as well as “an icon for the outsider and the bullied.” In 1938 the book was selling at a fast clip, 3,000 copies per week, outselling Gone with the Wind in that year. Because the book came out just around the time of the Spanish Civil War, it was seen as pacifist commentary against the rule of Francisco Franco. It was banned in Spain and in Nazi Germany where Hitler described it as “degenerate propaganda.” Not surprisingly Ferdinand was praised by the likes of Eleanor Roosevelt and Ghandi, and after WWII, was distributed free in the US to help promote the idea of peace and healing. I found it interesting that soon after its publication, Life magazine noted that the majority of adults were buying the book for their own amusement. I was one of those. I thoroughly enjoyed the book. I did find a lesson in Ferdinand. And I loved the black and white illustrations as much as I loved the words, it’s sweetness and whimsy, the amusing expressions. Ferdinand accomplished the goal. It took me back to an innocent time, circa 1966. I remembered something I hadn’t thought about in decades: how much words and books and reading meant to me from the very beginning. So much that I ended up building a career around words. I remembered how I loved to sit on the lap of anyone who would take the time to read to me as a little girl. I grew up on a farm in rural Pennsylvania, the youngest of 6 children, and everyone was very, very busy all the time. However, a premium was placed on education, so I could usually cajole someone into taking a moment to read me a Golden Book—usually one of my grandparents. And then….I remember the day I learned to read, when I could pick up a book and could do it myself. I still remember the thrill, jumping off the bus and running in to tell my mom all about it, how I could READ! You only remember a few “firsts” in your life, the ones that really changed everything, and they fade as the years go by, but I will never forget this feeling. And how a whole new world opened up to me, the world of books. This small pursuit of happiness actually had a much bigger impact than I imagined. At Week #4, I am finding our little Pursuits of Happiness are really making a larger impact in my life than I realized. 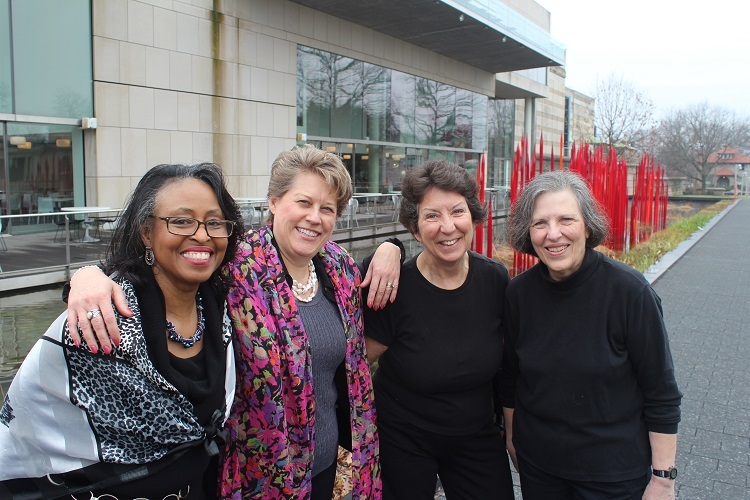 We hope you will join us in our Pursuits, a new one every week, and tell us about those making an impact in your life.